Aquifer Oral Presentation Skills contains materials and exercises designed to develop excellent oral presentation skills, a critical communication tool for all health care providers. The development of outstanding oral presentation skills is one of the most important aspects of clinical training. Communication skills are integral to providing quality patient care. Furthermore, a good oral case presentation goes beyond simple transmission of information. It should provide the audience with insight into the presenter’s thought process and, indirectly, skill as a clinician. This course will discuss the components of an excellent oral presentation, with opportunities to practice each. Therefore, while certain rules are universal, the definition of a “good” oral presentation will depend on the situation. The complete oral presentation that you might give to a teaching attending in a classroom setting may not be very different from your written presentation, which details everything you know about your patient. Oral presentations on work rounds will be considerably shorter, however. Inpatient presentations may differ in style from those in the outpatient setting. This course teaches the focused, problem-based inpatient case presentation given on work rounds, where a premium is placed on brevity and clinical decision-making. Aquifer Oral Presentation Skills includes several modules that provide a clear course to building key oral communication skills. 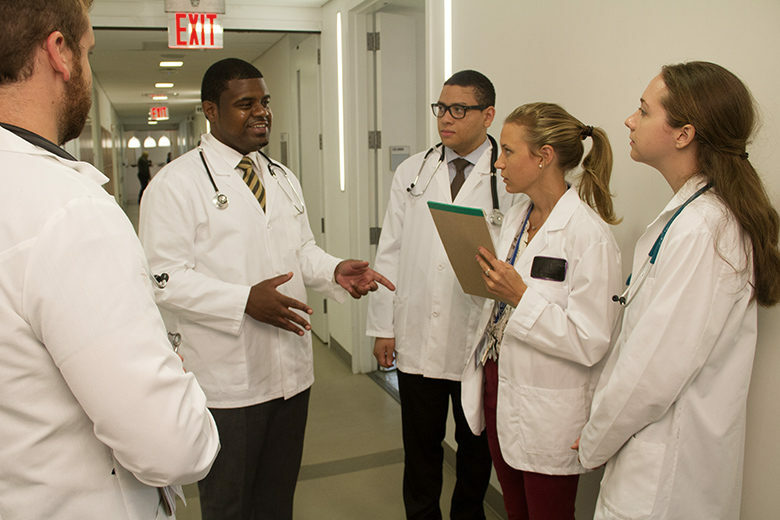 The primer reviews the organization of an oral presentation, particularly those in the inpatient setting, with examples offered for clarification of each section. The examples introduce clinical reasoning concepts which should ultimately guide the presentation. This exercise involves identifying pertinent information based on varying chief complaints for both initial presentations and for follow-up progress reports. This exercise involves critiquing three audiotaped versions of an assessment and plan for the case. These examples include both model behavior and common mistakes. This virtual patient case presents Teddy, a four-month old with trouble breathing. Students are asked to build an oral presentation step by step as they work through the case through a combination of data-gathering, organizational and clinical reasoning exercises.